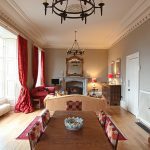 Experience a different type of holiday in one of our unique historical holiday apartments in Scotland. 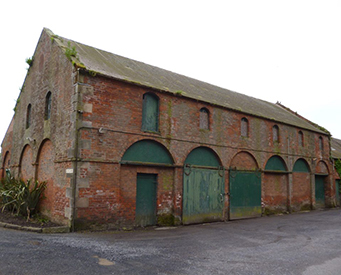 Fife Historic Buildings Trust has three self catering Holiday Lets in Fife. Experience a different type of holiday in one of our unique historical apartments. 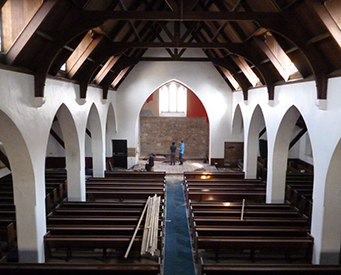 Please feel free to check the availability of Kinghorn Town Hall, Cupar Burgh Chambers or John McDouall Stuart View. 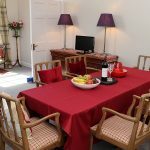 This 3 bedroom self-catering apartment is comfortable, stylish and based in a beautiful historical building, located 5 minutes from the sea. The apartment occupies the upper two floors of the old Kinghorn Town Hall, and has a large open plan living area. Sleeping up to 6 people, it is perfect for family get-togethers, golf breaks, exploring the Fife Coastal Path and visiting Edinburgh. The holiday apartment occupies the upper two floors of a three-storey B-listed building and sleeps 2-3. The apartment is comfortably furnished and benefits from stunning views across the Firth of Forth. The rooms have been decorated in keeping with the style of the building, retaining period features, such as the window shutters, but with all the modern facilities you would expect. 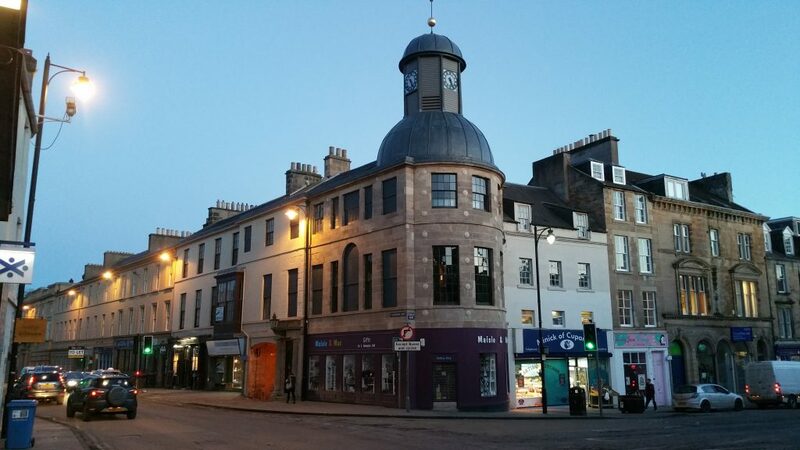 This two bedroom self-catering apartment is comfortable, stylish and based in a beautiful historical building, located in the heart of Cupar. 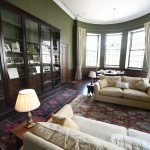 The apartment occupies the upper two floors of the old Cupar Burgh Chambers, and has a large open plan living area. Sleeping up to seven people, it is perfect for family get-togethers, golf breaks in St Andrews or beyond, exploring the Kingdom of Fife and visiting a beautiful Scottish city whether it be Dundee or Edinburgh.